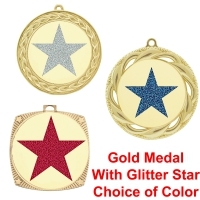 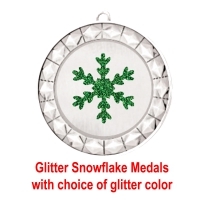 Our in-house designers created these unique Glitter insert medals. 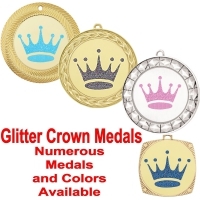 These are exclusive to Premier Crowns and Trophies. 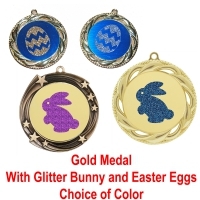 Numerous designs and colors available. 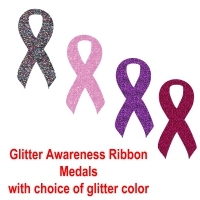 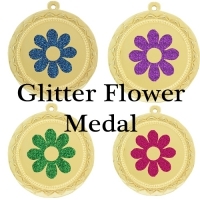 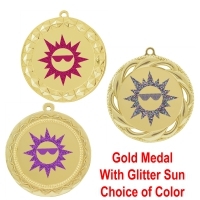 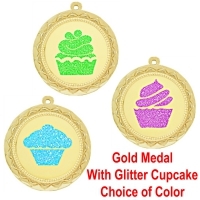 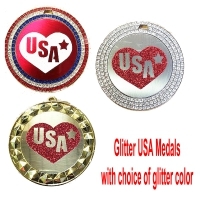 We are currently working on adding more designs and medals to each category. 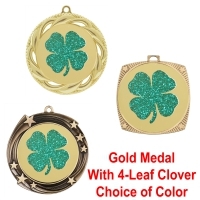 Click on a link below to see selection.